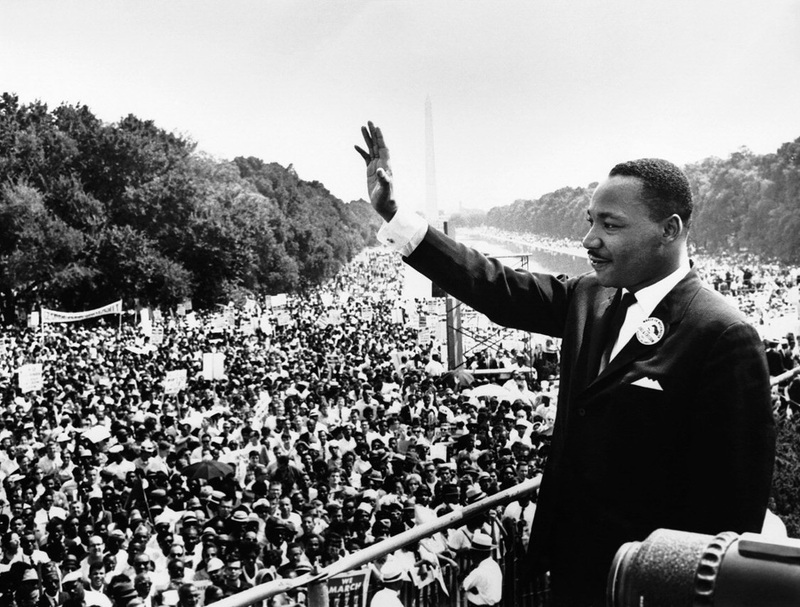 Martin Luther King, Jr. was one of the most inspiring leaders in the 20th century. King’s role for the civil rights as well as his powerful speeches and words even till this day have earned the utmost respect. Below is a collection of 20 inspirational quotes in honor of MLK day.